Served May 1973 to May 1976. Boot-camp in Orlando, FL and duty station at NAS Corpus Christi, TX in VT 28 when they flew the TS-2A prop jobs. 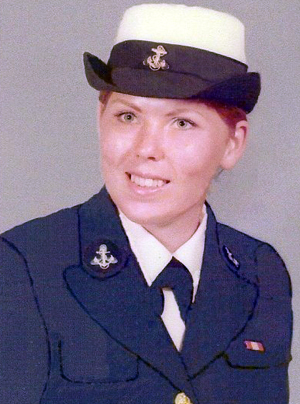 After being Honorably Discharged in 1976 was a proud Navy spouse for the next 13 years.